BEHIND this motto hides the brand-new extension to Central Festival Phuket, which is now set to open its door on September 10, 2018, following a press conference hosted at the Centara Grand Beach Resort Phuket yesterday morning (August 15, 2018). A behemoth of luxury and shopping addictions, approximately twice the size of the original building, will welcome visitors, both residents and tourists alike, to shop through the floors of the new building, which will house no less than 20 of the most luxurious brands. Of course, more affordable brands are also part of the package, as well as the addition of three playful attractions: first off is an aquarium, named Aquaria, built in cooperation with Malaysia and home to the world’s largest Aquascape, a submarine version of a well-maintained garden. 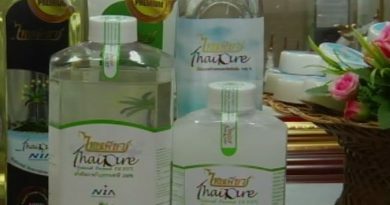 Tales of Thailand is a recreated floating market that offers products specific to this region of Thailand and will allow visitors to take a glimpse at the Thai traditional lifestyle, while the group also mentioned a themed park that combined natural elements of vegetation with Virtual Reality technology. 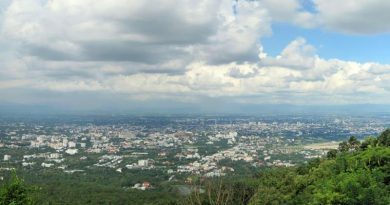 The great news for residents of Phuket, who have complained numerous times about the parking capacity of the “old Central”, is that the new parking lot will offer space to park more than 8,000 vehicles, both cars and motorbikes. We surely hope this will be a relief to all of us, busy shoppers, who could not get access to H&M and Zara on a Sunday afternoon. We will keep you posted with actual pictures and footage once we set foot in this 20 billion baht development. 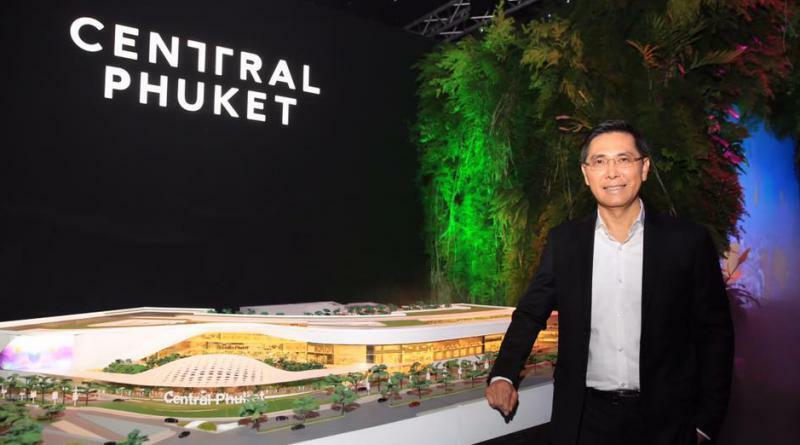 Top: CPN President and CEO Mr Preecha Ekkunagul standing next to a scale model of the expanded Central Festival Phuket.